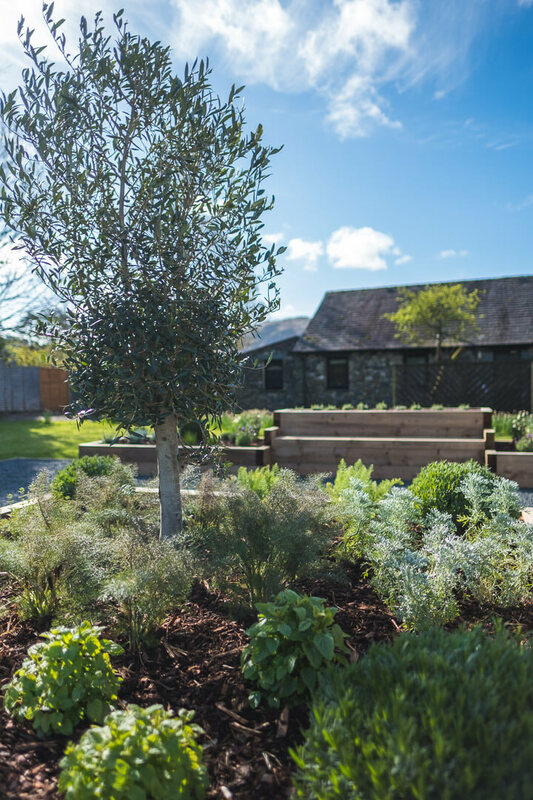 This spring we have been busy building our lovely new kitchen garden. 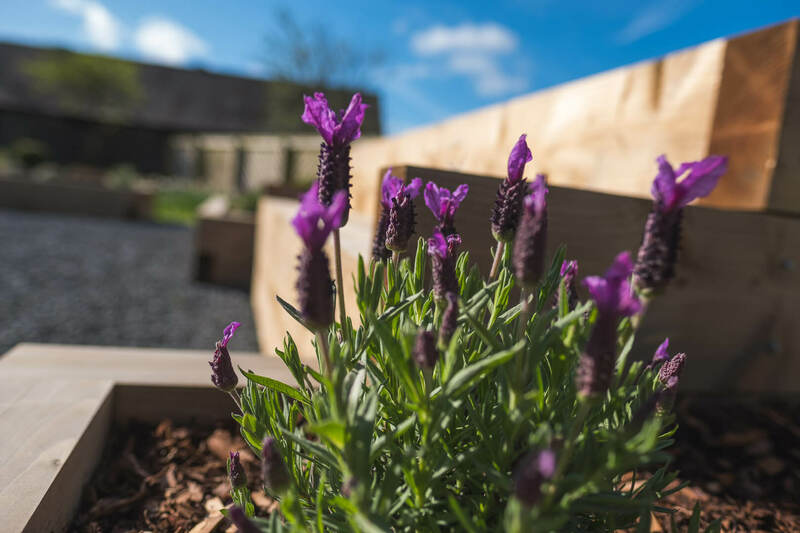 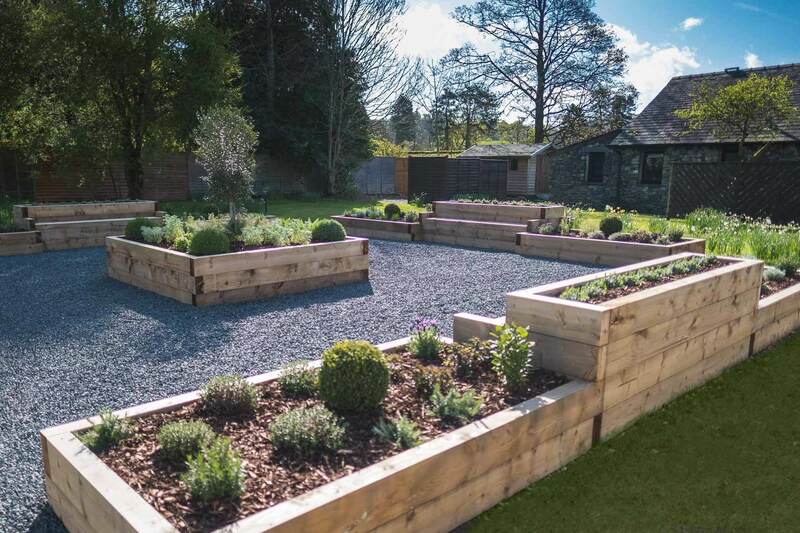 From what was a derelict outdoor swimming pool we have created a fabulous raised bed garden, now home to countless varieties of herbs and flowers which our chefs will be using in the restaurant throughout the summer. 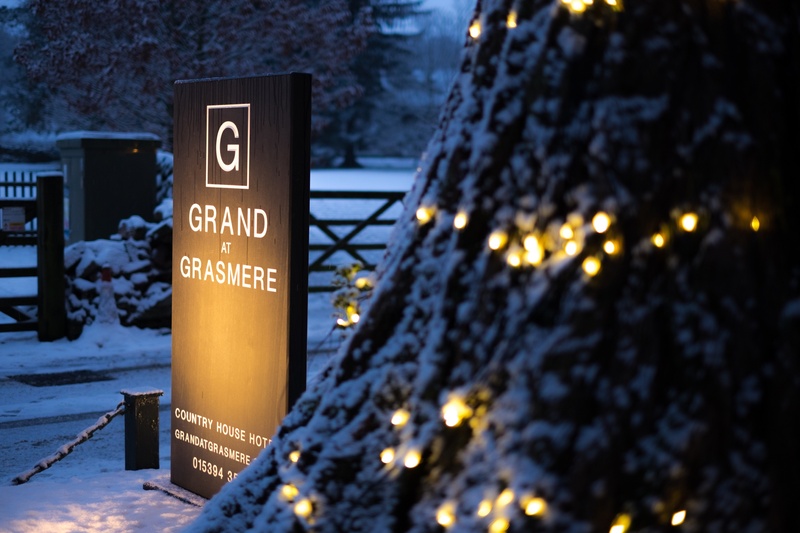 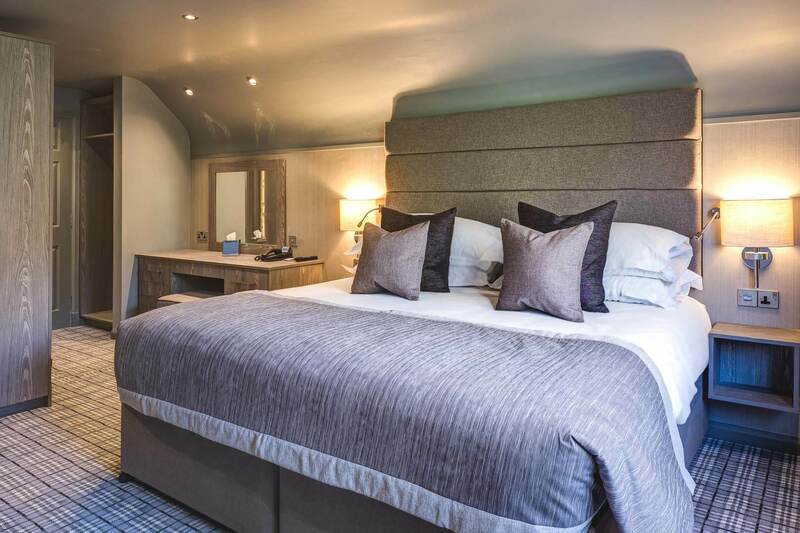 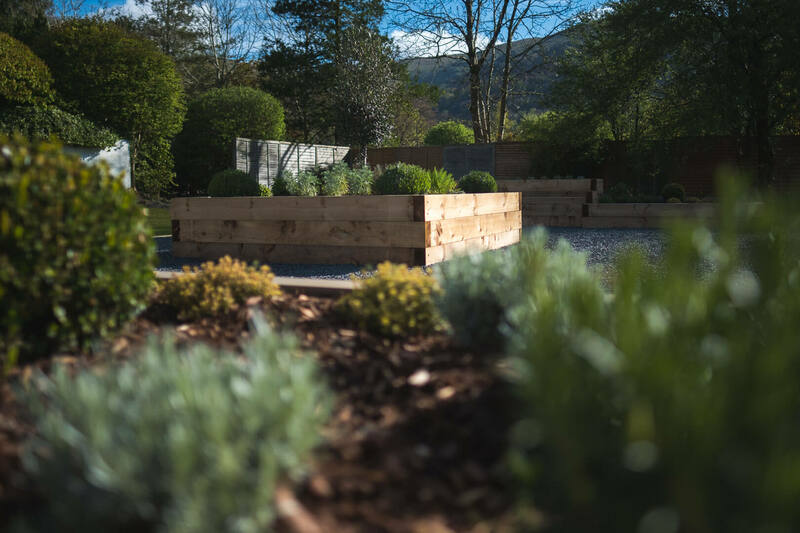 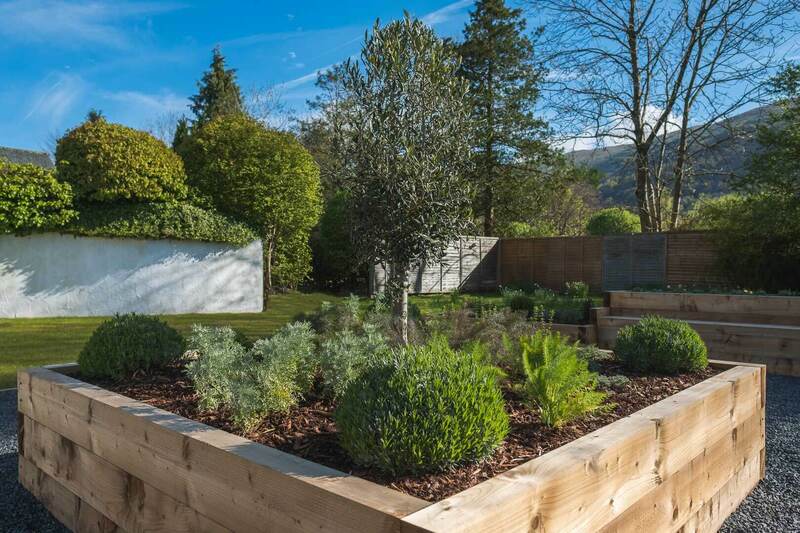 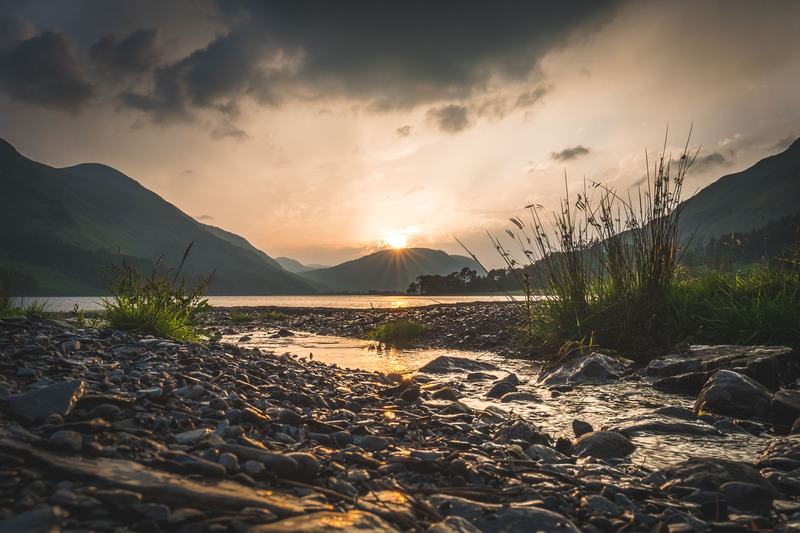 Located over the lawn, the new garden is a tranquil sun trap, perfect for enjoying an afternoon G&T while taking in the breathtaking views of the surrounding fells.